Anti snoring chin straps quick guide. P&J Heath vs. Joygift. Is it worth to pay more? Before buying any anti snoring device, please consult Your doctor. Pay attention to how You sleep. 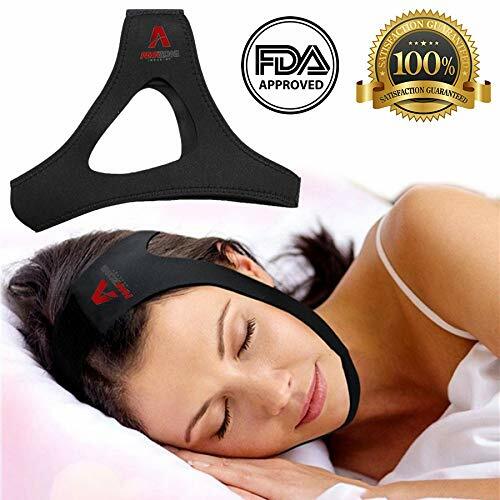 If You are performing combo moves like in a fighting video game during Your sleep, not every anti snoring chin strap can handle that. If You are not an open mouth snorer or if You are snoring due to Sleep Apnea. 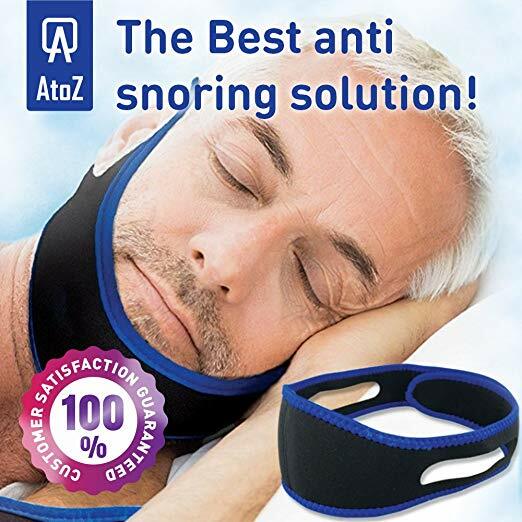 The anti snoring chin strap is not the best anti snoring solution to spend money and time on. It will not work for You. Keep Your mouth closed during sleep. If You suffer from a nasal congestion due to allergies or because of virus infection such as sinusitis, It can prevent Your organism from getting enough oxygen. When anti-snoring chin strap fits too tight, It may lead to a headache or make Your jaw hurt. In case You'll choose "fits for all" item, It usually doesn't. Choose Your size wisely, see the measures. If You have a beard, You need to buy chin strap with extra length to keep Your mouth closed during the sleep. Don't pay excessive money for Anti-Snoring chin straps. The construction is too simple to overpay much. 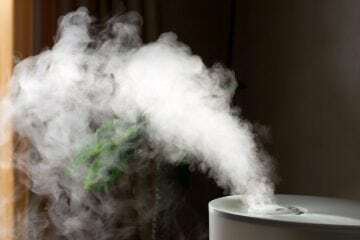 To solve the problem with oxygen efficiency, if You have blocked nasal airways. Combine anti-snoring chin strap with Mandibular Advancement Device. Chin strap will help MAD to not fall out of Your mouth during sleep. If You have troubles with nasal congestion but You can't use mouthpiece due to dentures, crowns, caps or loose teeth. Nasal Sprays and Nasal Dilators may help. We have defined two main design types and tens of copies among Chin Straps. We've found that AtoZ and AMA Industry Amazon bestsellers represent these different types the best. This Anti-snoring device has been manufactured and tested by clinics to improve Your sleep quality significantly. AMA Industry chin strap design helps to keep Your natural position overnight, what makes You wake up restored and rested. It fits both to women and men. There will no more dry throat and mouth in the morning!SleepWell chin strap holds the jaw steady and restricts air flow coming, what makes You sleep easy! Purchase one now and follow Your path to Sweeter Dreams. A perfectly designed chin strap made from 100% polyester smoothly supports lower jaw, retaining the airway open. There is no snoring anymore! It is so comfortable that You can drink and talk while wearing it! Get rid of the snoring tonight! Patented unique design to provide rapid relief overnight. Stretchable material and adjustable size makes Your jaw and head support comfortable without any constriction. The top-ranked Non-itchy solution in the USA that provides comfort the whole night. Made from smooth, stretchable non-irritative fabric. Improves REM Sleep that makes You feel perfect in the morning! Beware of counterfeits! Licensed Design that provides Jaw fixation to reduce Your snoring instantly. 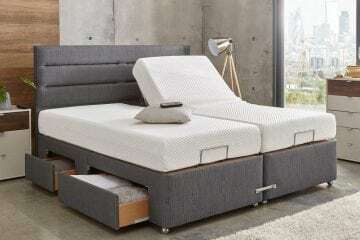 Improves REM sleep for better health. Beware of counterfeits! Sleep expert program highlighted in American Medical review is included. Made from neoprene - hot to wear. Not durable (may start to stretch out fast). Press HERE to check availability. The main thing You should remember about anti-snoring chin strap is that if one of them is not working for You - none of them will work. To discover if this sleeping solution will work for You, visit Your Doctor or ask Your neighbors or relatives to tell You if You are a mouth snorer or not. Due to anti snoring chin straps are not durable, there is no particular need to spend much money on them. Choose wisely and don't forget to check refund policy.